Thank you for your interest in the DIploma in Enneagram Diagnostics at Madanes School! The Program consists of 9 video-modules. You are on your own schedule and can access the course indefinitely. You can complete the course entirely on your own time, schedule and location. a. Video Module: these modules will teach you, step by step, how to diagnose each of the nine Enneagram personality types. b. Homework: Each module comes with a homework to strengthen your grasp of the concepts that you study and to help you put what you learn into practice right away. Yechezkel and/or Ruth Madanes will personally give you feedback on each of your homeworks. 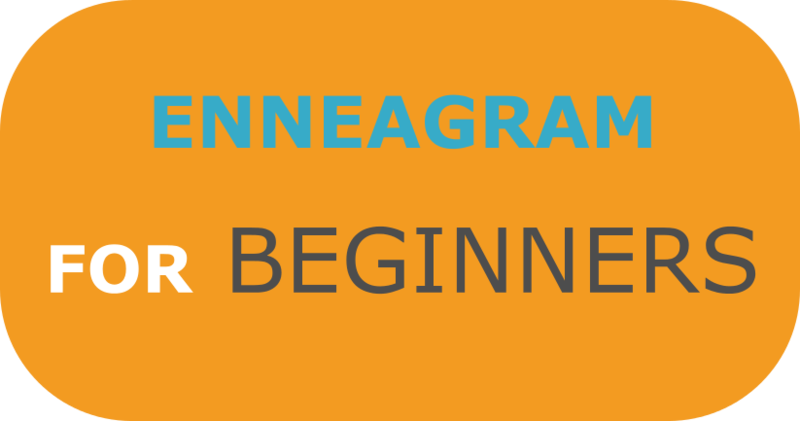 In order to receive your Certificate in Enneagram Diagnostics all homeworks must have been completed and turned in. Please note that once you make payment of full tuition, no refunds will be granted. The School may modify the tuition refund policy for specific students on a case by case basis under specific extenuating or extraordinary circumstances. This will be considered only upon written request submitted to the School. Exceptions which should not normally be considered include change in job, normal illness, and poor decision or change of mind by a student. The School reserves the right to add, modify, or delete any aspects of its Programs at any time at its sole discretion, and without prior notice.